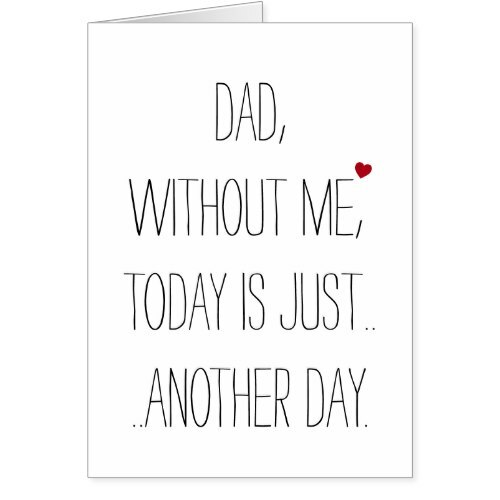 Cool, custom, funny, hilarious, father - son / father - daughter card for dad. A very thoughtful, lovely card for dad - in terms of thoughtfulness, sensitivity, love, admiration, adoration, this card is unbeatable. A fun, mischievous, funny, awesome card for dad, to bring a smile this father's day. Have fun and enjoy the time with the awesome man.